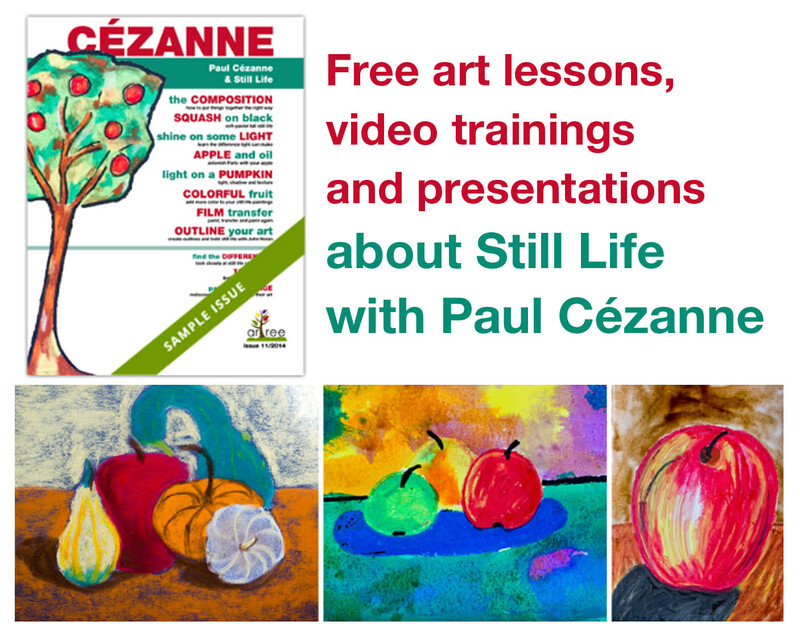 Give the gift of art this holiday season! Let your child’ creativity flourish in a completely new way! For a limited time, arTree magazine now offers 50% off its subscription rates and even more on school subscriptions. Now your whole school can benefit from the program for only $90/year! Every child at school would get a subscription and art docents would receive additional support by using the lesson plans (we provide power point presentations, fundraising help, informative labels for the artworks, and much more)! Click on artreekids.com to find out more! 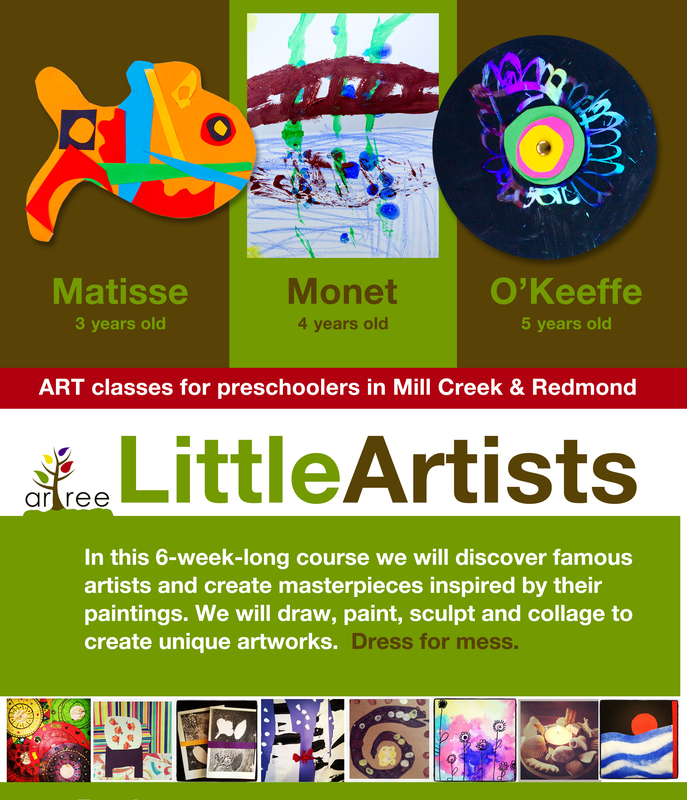 October issue of arTree magazine is here! And it will make you really hungry! 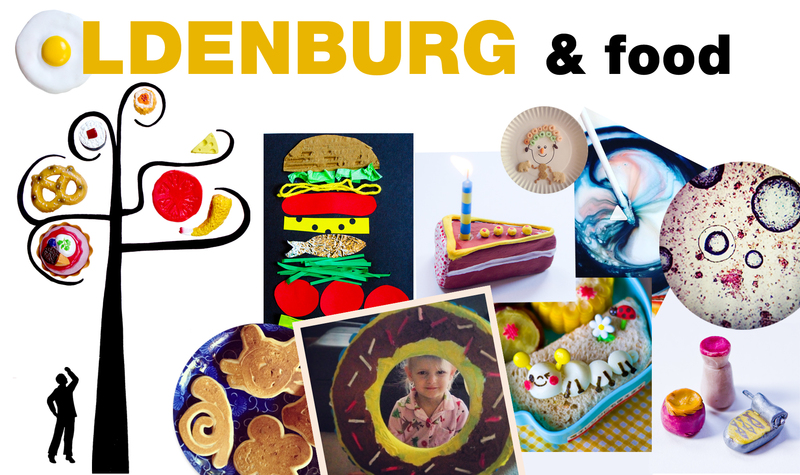 We will explore food and sculpture with Claes Oldenburg. There will be huge donuts and tiny clay fish, paper hamburgers and clay ones. We will conduct science experiments and play with our food. There is something for everybody, and then some. Plus, this issue has 20% more pages and art projects! You can buy just this one issue and give it a try. If you enjoy it and want to subscribe, let us know and we will offer a discounted rate $8 instead of $9.99).